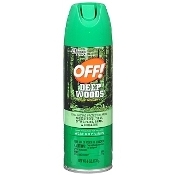 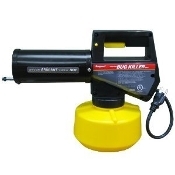 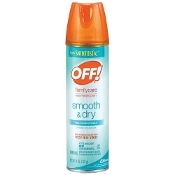 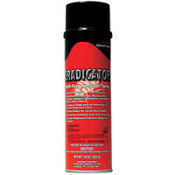 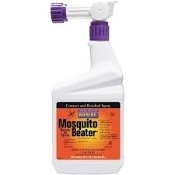 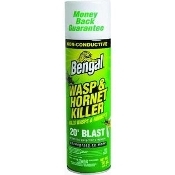 Bengal Mosquito Repellent 95110 - 6oz. 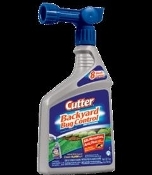 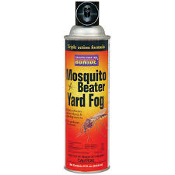 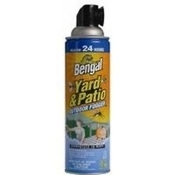 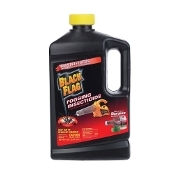 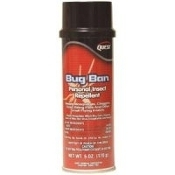 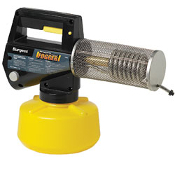 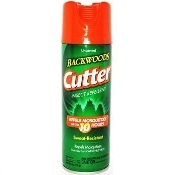 BENGAL YARD GUARD OUTDOOR FOGGER - 17oz. 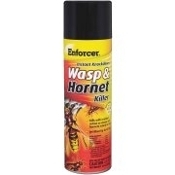 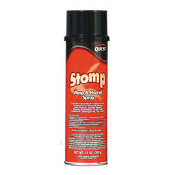 Quest Chemical 439 Stomp Wasp and Hornet Spray, 20oz.